Mobily, a leading telecom services operator in Saudi Arabia, has opened several outlets at mega malls across the kingdom as part of its regional expansion plans. Khaled Riad, the chief sales officer, said: "We opened our outlets at the malls in central, eastern, western, and southern regions aimed at fulfilling our customers’ needs and be closer to them." "Through these outlets we are providing them sales services such as post-paid and prepaid lines, FTTH sales, and smart devices sales. 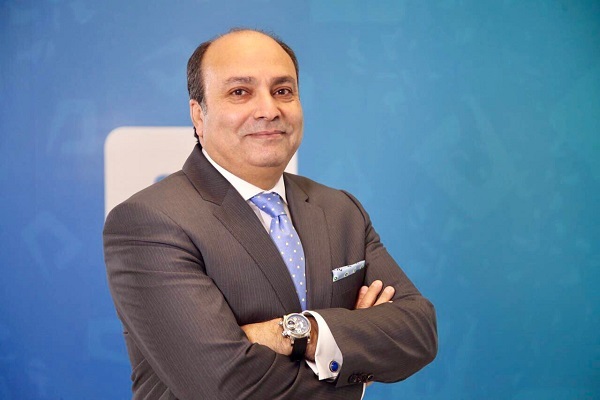 This comes in line with RISE strategy which aims to regain Mobily’s commercial strength in the Kingdom’s markets," remarked Khaled.